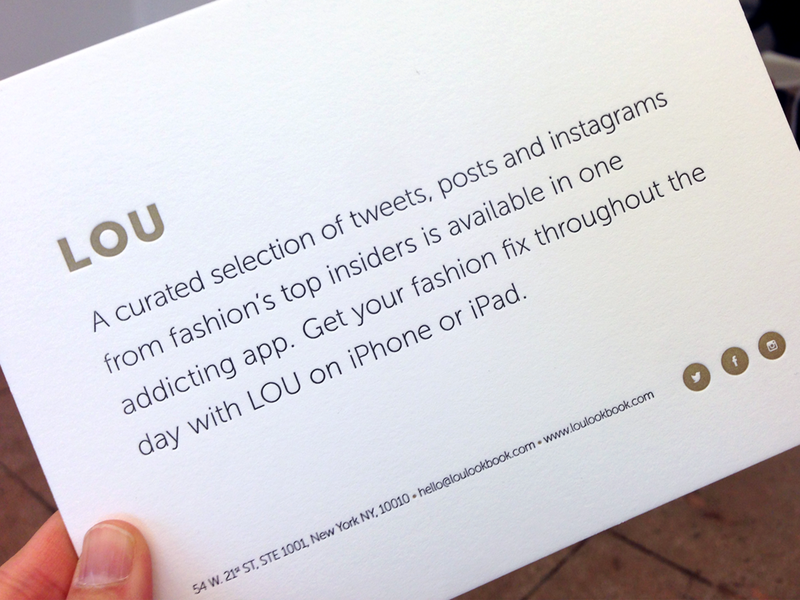 LOU gathers what the top 150 voices in fashion are posting across your favorite social networks – all in one app. 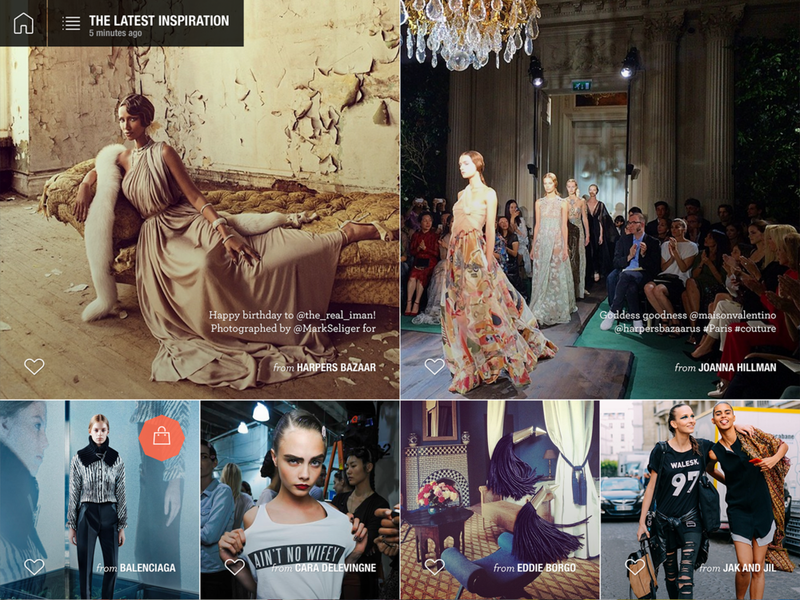 LOU's content team worked with our fashion advisors to select the most inspirational people and brands to feature. 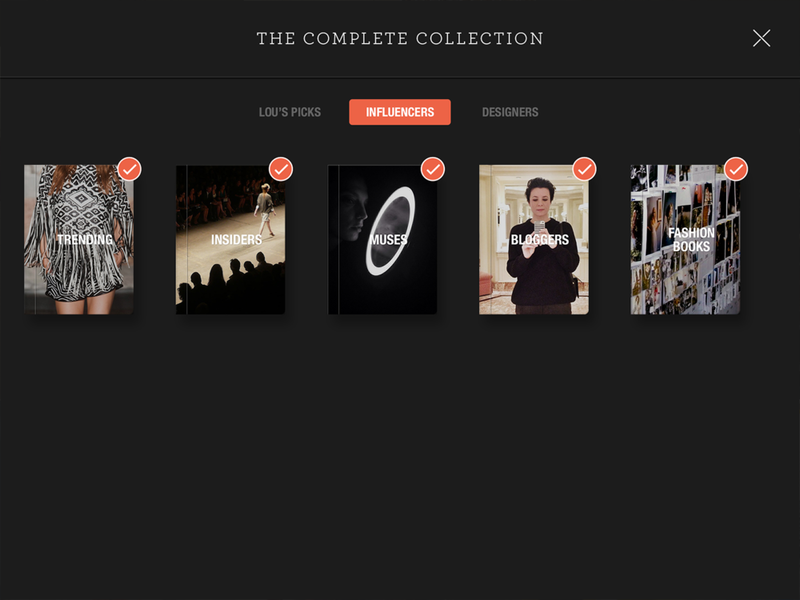 The team then manually select the best stories and images daily to ensure the highest quality of content. 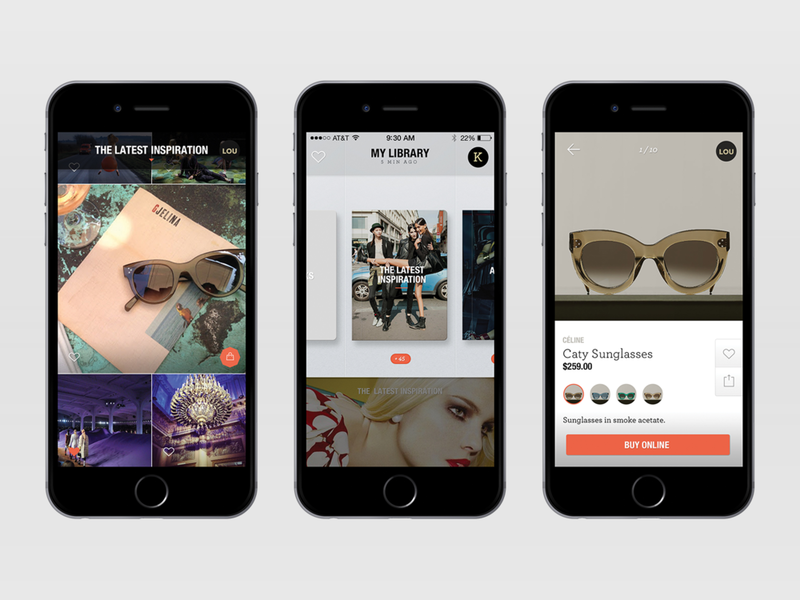 It's a shoppable Pinterest without the noise. 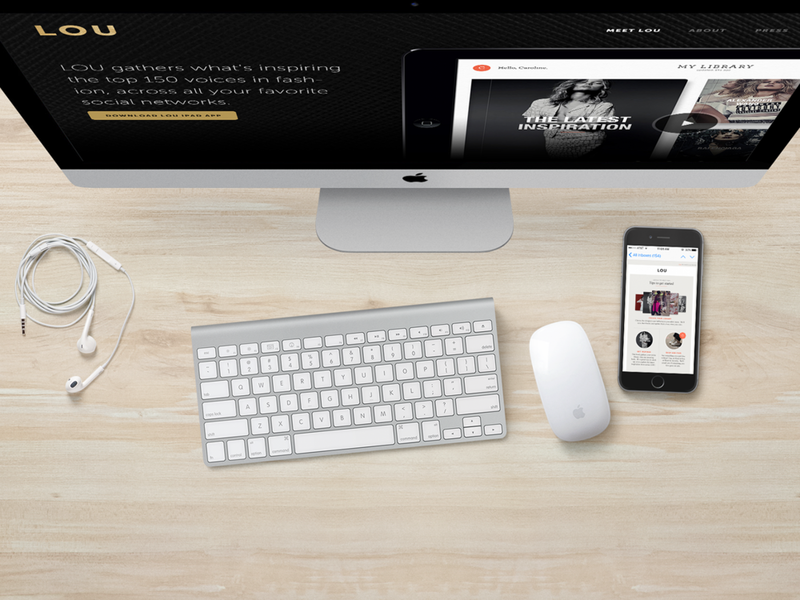 The LOU iPad App was the first product launched at Hunting Season. 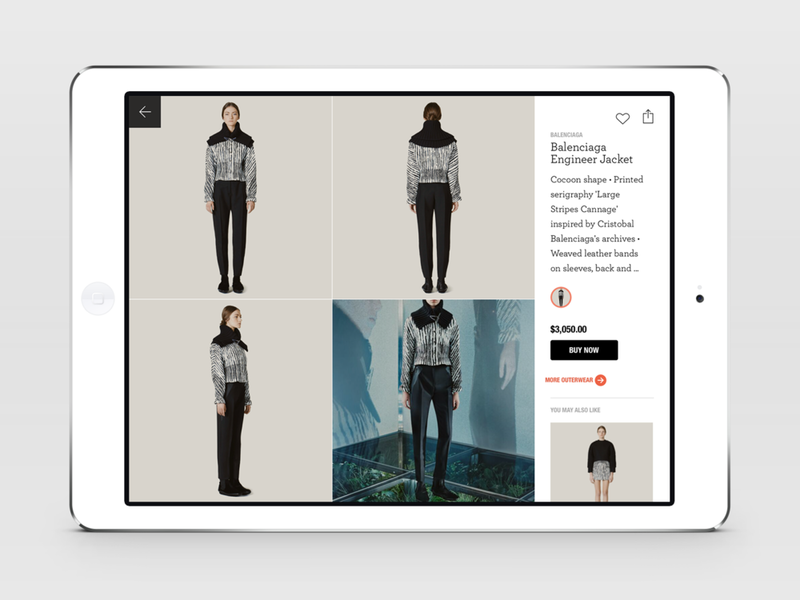 The goal was to drive traffic to luxury brand websites by turning inspirational social feeds from our curated set of 100+ fashion influencers into one shoppable interface. 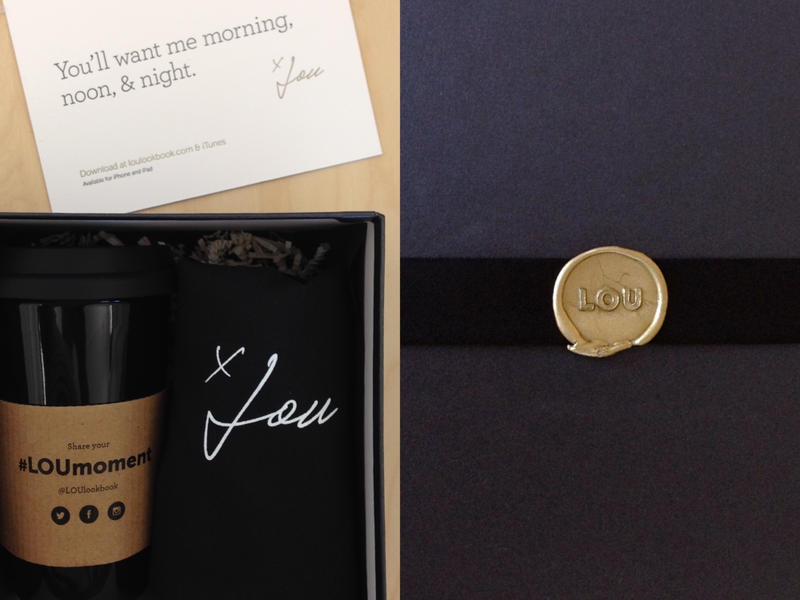 Responsibility included branding, design, and content strategy. Creative direction, design, production, and management of: brand materials, website, social presence, promotional videos, press events, VIP outreach campaign. 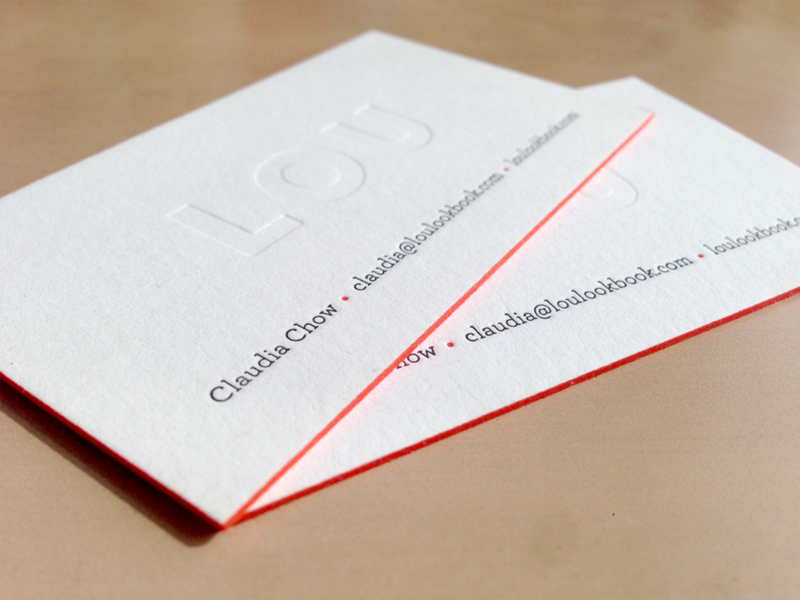 Content and social strategy, design, and presentation to potential partners and clients.